Encorepreneur! - Karen Stanley - CEO of CARITASVA - "Building An Entrepreneurial Non-Profit"
Karen Stanley - CEO of CARITASVA - "Building An Entrepreneurial Non-Profit"
General registration is available to members of our mailing list and individuals recommended or referred by a member. Karen Stanley is the encorepreneur behind CARITAS Richmond. In May, we will hear about Karen's journey from a volunteer deputy in the Casper, WY sherriff's office to the head of Richmond's largest organization focused on helping the area's most vulnerable population in their efforts to return to an active and productive place in society. Karen will tell us about CARITAS's growth from an all-volunteer effort called “Winter Cots” in the early eighties to a model for community based alcohol and drug addiction programs as well as their plans for the next very important expansion - making their programs available to Richmond's women. Karen and other leaders have used mergers, acquisitions and start-ups to become the one of the most successful programs in the country. It is also the only similar program in Virginia that provides services regardless of a client’s financial situation. As of December 2015, 45 classes have finished the program with nearly 500 individuals completing the curriculum. Of those, 90% have found either regular or transitional employment. Clients enter CARITAS's overnight shelter and Sobering Up Center while still intoxicated. In addition to the program's self-paced peer-led recovery model, they have access to the CARITAS Works job readiness and life skills program, and its two-year AfterWorks program. The program also includes transitional housing and employment opportunities to help men transition back to full-time employment when the program is completed. The cost of the program is less than $7,200 per year including room and board, laundry services, education, and more compared to $50,000 for a short-term, private treatment program. The savings to the community are enormous, ranging from the intangible benefits of returning a productive person to the community to savings to taxpayers of $45,000 a year to incarcerate a man. suffering from drug and alcohol addiction similar to the 200+ bed residential recovery center for men already operated by the organization. 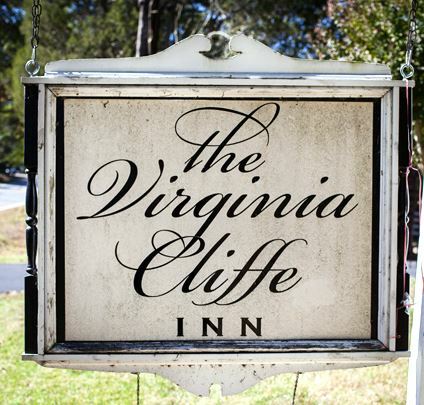 The Virginia Cliffe Inn is a Bed & Breakfast and event venue located approximately 15 minutes north of the City of Richmond, in the heart of historic Glen Allen, Virginia. 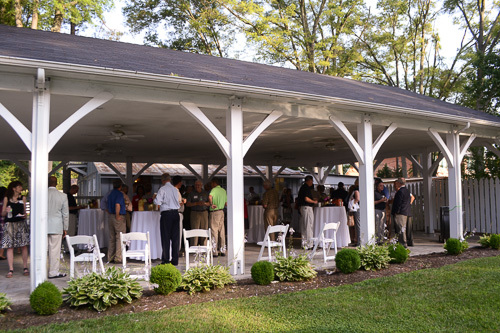 The Inn sits on six private wooded acres which include beautiful gardens, manicured lawns and a swan pond. Its location on Mountain Road offers the perfect place to explore the diverse historic surroundings or just relax and enjoy the inn's many amenities.